Charcot foot (neuropathic arthropathy) in diabetes as a "special needs foot". 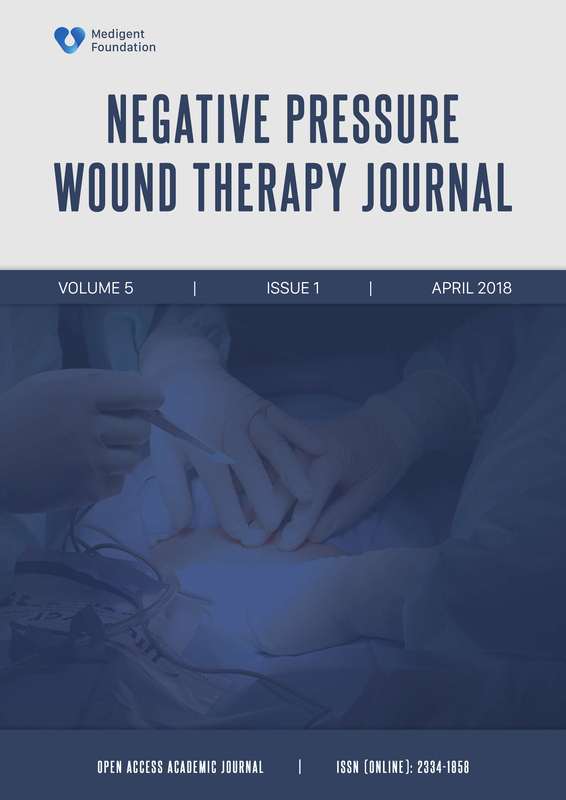 Case report of an efficient negative pressure wound therapy use. Negative pressure wound therapy in a chronic radiation dermatitis of the scalp. A A simple and low-cost technique of creating a Negative Pressure Wound Therapy (NPWT) machine on the example of a severe phlegmon of lower limb in lower socio-economic area. Marcin Kiszka, Filip Kazubski, Magdalena Maj, lek., Tomasz Banasiewicz, prof. dr hab.